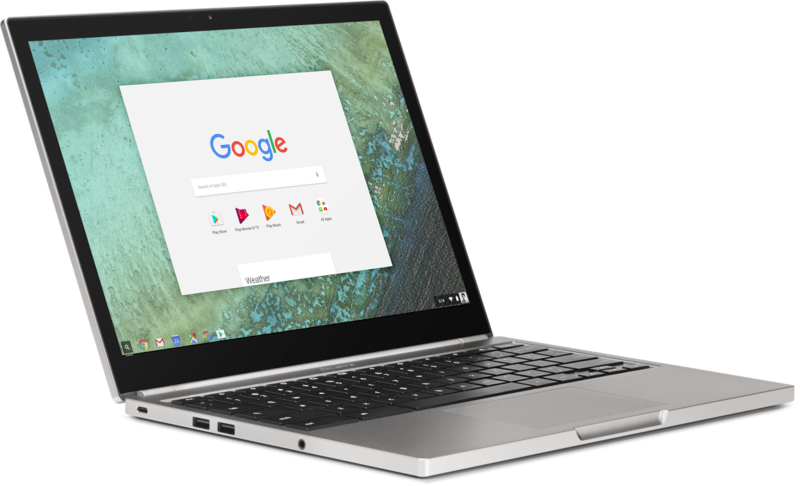 Google just announced that its officially bringing Android app support to their Chromebook line of PCs. This would allow owners of Chromebooks run Android apps as windowed apps on the Chromebook. Google is encouraging developers to begin to optimise their apps for the Chrome OS. Android apps running on Chrome OS would be able to take advantage of the increased input devices such as touch input, mouse and keyboard; connect via Bluetooth and WiFi. Google would begin allowing developers running Asus Chromebook Flip, Chromebook Pixel (2015) and Acer Chromebook R11 to have access to this functionality by June. With wider consumer support coming later this year.